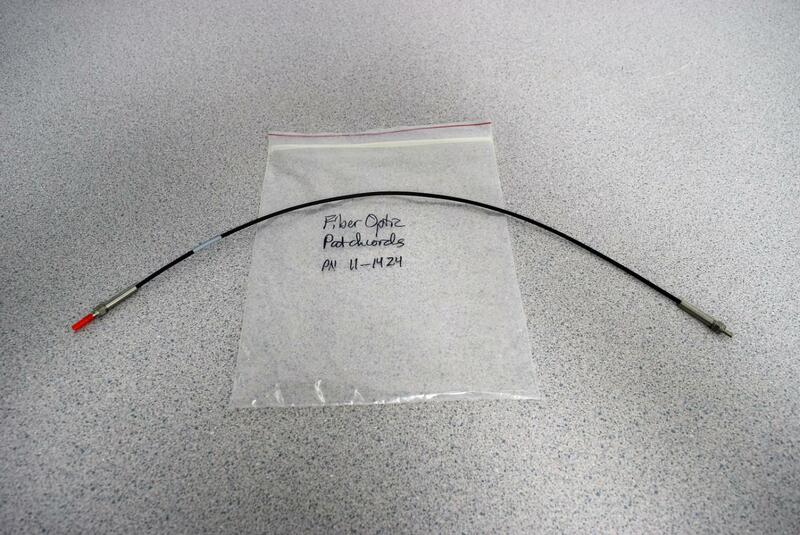 Agilent Optic Fiber Patch Cord 11-1424 for CUV-UV Cuvette with Warranty . New Life Scientific, Inc. The optical fiber patch cord is used to connect the cuvette to a spectrometer. New the Optical Fiber Patch Cords ($538 each), they can be purchased at our low price and Save $$.